May 25--Time to Celebrate all of our volunteers and sponsors! Join us to pack 300+ food bags. Then we'll enjoy sandwiches sponsored by Subway, and ice cream from Scoopy Doos! 4:30 PM-6:30 PM Contact us for Details. 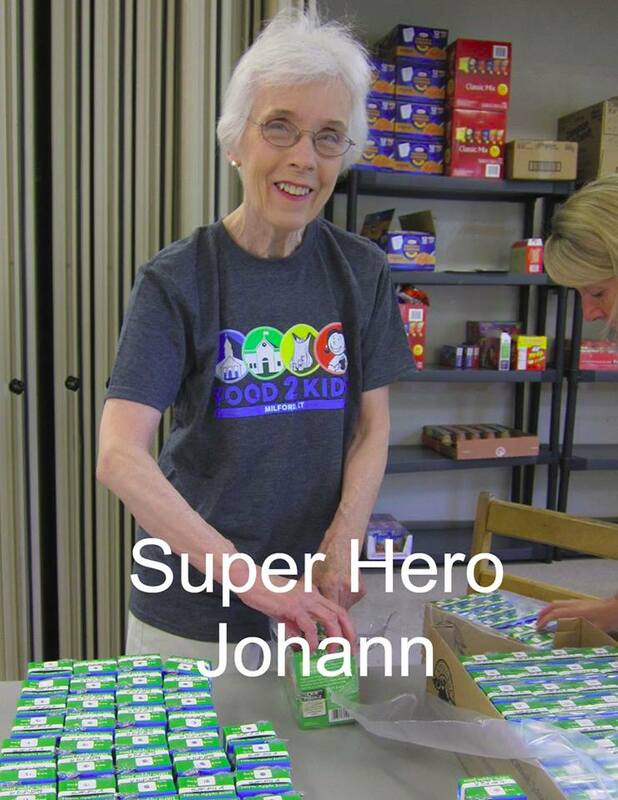 All of our volunteers are Super Heroes!